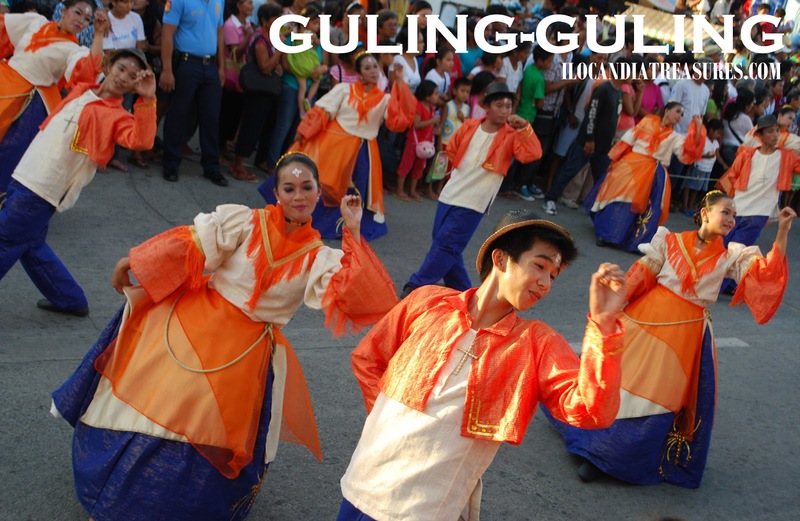 Year by year the mystique and excitement continues to live on in the celebration of the Guling-guling Festival. It means to smear or mark a white cross made of powder rice on the forehead of the people by the mayor every Tuesday before the Ash Wednesday signifying the last day of merrymaking before the observance of Lenten Season. 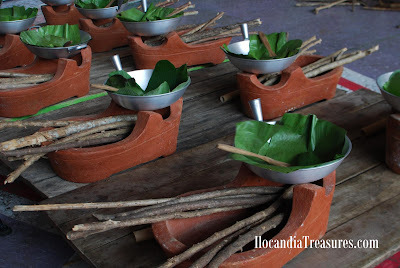 It is customary for the townsfolk of Paoay to prepare in the morning dudul, a native delicay made of rice and molasses. They serve this in the afternoon during the celebration matched with basi, a wine made from sugar cane. 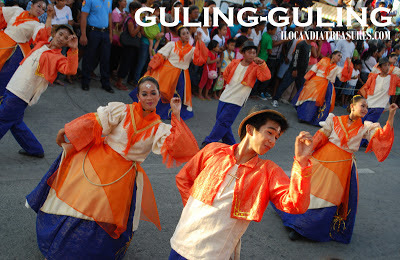 Its really a merry making since old folks show off their best and traditional costumes like pandiling, kimona and barong made of locally produced textile called inabel. Afterwhich they dance the whole time. The showdown took place afterwards at the backdrop of the UNESCO World Heritage Site Paoay Church. The costumes were all fabulous and extravagant while the dance steps were graceful however only one emerged as winner separately in each category. Some of the groups became runners up. 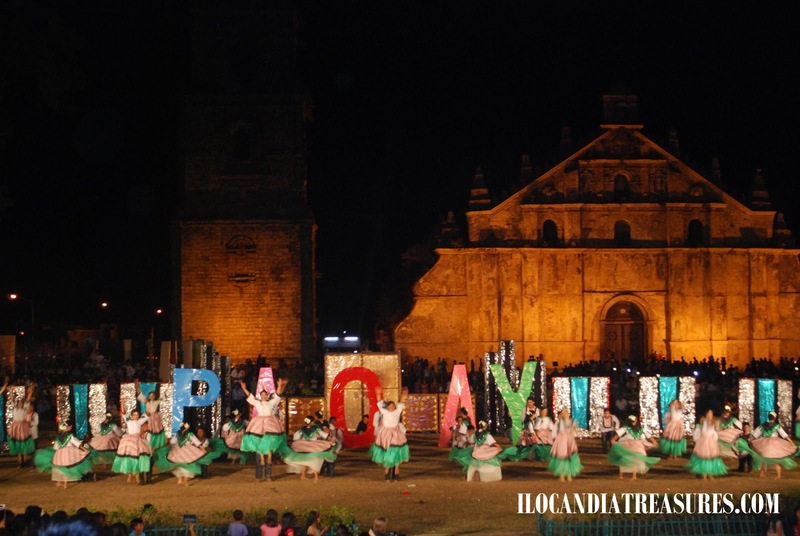 On its 17th year Pamulinawen Festival was again successfully held in the City of Laoag. 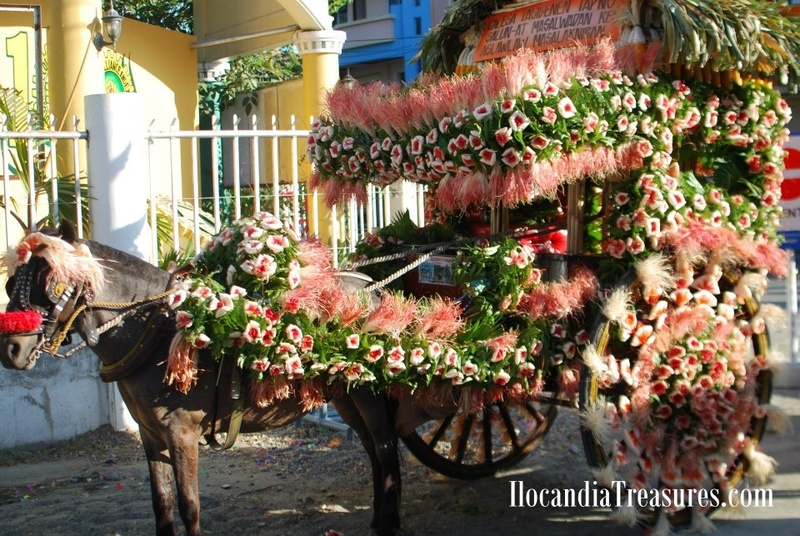 It is a month-long celebration of the rich culture and tradition of Ilocanos. Its program of activities is being institutionalized with some new and interesting activities included. For second straight year I was involved in the celebration with the newest activity Pamulinawen Photo Experience. 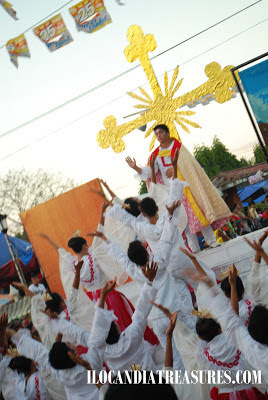 Photo enthusiasts were invited for a lecture and orientation in the morning and on-the-spot photo shoot of the street pageantry in the afternoon of the grand fiesta celebration. 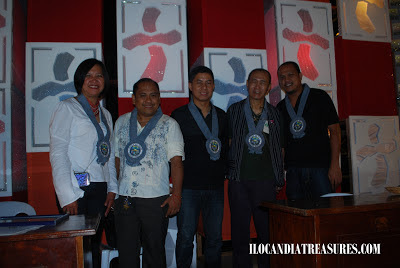 My group The Ilocandia Photographic Society (TIPS) has organized this photo event. While the participantsd did the on-the-spot photo shoot, I was on the stage judging the different contingents of the dance showdown. This was the first time after 16 years that the venue was moved infront of the city market. Too narrow a place to accommodate a huge numbe of spectators. Nevertheless, it was successfully conducted. The top three contingents that emerged as winners are Solsona, Laoag and San Nicolas. I had the opportunity to witness also the Dulang Food Fair that featured “Padaya a Pagyaman”. Since cityfolks don’t prepare food at homes during fiesta, this the best venue to sample of the local and other Ilocano delicacies here. One can taste every food served in the various booths participated in by hotels, restos and other organizations. I usually watch out for this event since fiesta is never complete without food. Some delicacies, handicrafts and other agricultural products were also available at the Agro-Industrial Fair. There was also the calesa festival where horse carriages were garbed with gorgeous indigenous designs. And of course I attended some of the night programs such as the Hawaiian Night especially that of Kalayaan Philippines Hawaii International Night with its president Ben Pulido. I danced with the members of the Philippine Chamber of Commerce and Industry (PCCI) honor de rigodon during the NGO Night.